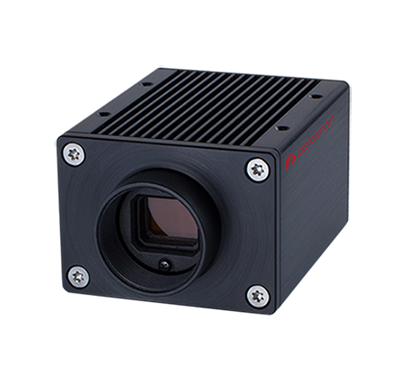 XGEV is a family of cameras with new Sony Pregius CMOS global shutter image sensors and brand new NBASE-T™ (1G, 2.5G, 5G) Ethernet connectivity. NBASE-T™ 5G has bandwidth of 500MB/s of uncompressed image data over a standard Ethernet twisted pair Cat5e cable up to 100m. Sony Pregius CMOS sensors have higher sensitivity and higher signal to noise ratio. 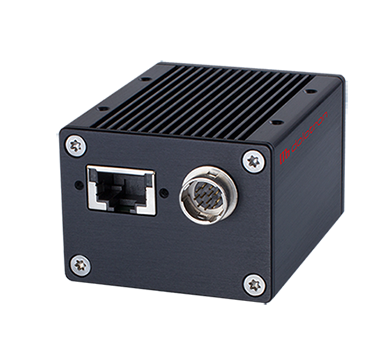 XGEV is a family of cameras with new Sony Pregius CMOS global shutter image sensors and brand new NBASE-T™ (1G, 2.5G, 5G) Ethernet connectivity. 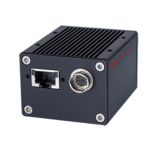 NBASE-T™ 5G has bandwidth of 500MB/s of uncompressed image data over a standard Ethernet twisted pair Cat5e cable up to 100m. Sony Pregius CMOS sensors have higher sensitivity and higher signal to noise ratio. Very low fixed pattern noise and high saturation signal for crystal clear images also in a low light conditions. High resolution and high bandwidth connectivity are beneficial for detecting small features in a scene. Increased number of pixels lowers detection errors and false readings. Full frame global shutter captures fast moving objects without time delay artifacts.